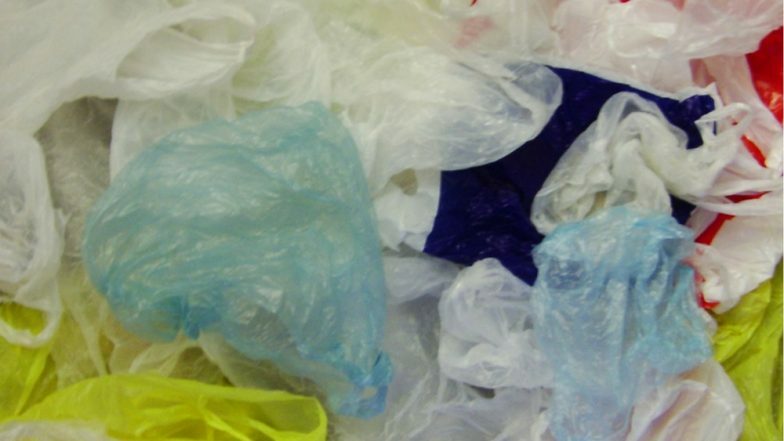 Mumbai, April 5: While the decision to ban plastics may have earned a lot of praises, but there is a huge chunk of the population in Maharashtra, which is facing problems owing to the ban in the city. All the industry have seemed to be affected with it in some way or the other, however, there seems to some relief because according to a Times of India report, government has decided to extend the deadline for consumers and retailers to dispose of banned items to three months, from the earlier one month. Further, keeping in mind the demands of the manufacturers, the state government has removed the ban on mini PET bottles less than 500 ml capacity, but fixed a refundable recycling charge of Rs 2 on them. As per reports, there has been a major impact on the business of hotels and restaurants with orders for takeaway and parcels witnessing a huge drop as the eating joints have no clarity on the use of plastic containers which are mainly used to package food. The Hotel and Restaurant Association of Western India has written to the state government and sought more clarity on the types of plastic that can be used for sending food parcels. The hoteliers have claimed that Indian food in particular can't be packaged in paper bags because most of them have gravy and thick consistency. This ban will also impact other industries like beverage, medical, fast food, retail chains, wholesalers, garment, packaging, dairy industry, etc, as they are depended on plastic to package their produce. Maharashtra Plastic Manufacturer’s Association (MPMA) has filed a case challenging the ban in the Bombay High Court. There has been a lot of complaints from people, who reason that there is no rationale behind the ban. According to a data released by All India Plastics Manufacturers’ Association, this ban is expected to cost the state a loss of Rs 800 crore in terms of GST revenue. While, a ban on the plastics is surely a good move, considering the harmful effects of it on the environment, but the state government surely needs to think of other alternatives, so that businesses dependent on plastics don't suffer in Mumbai.